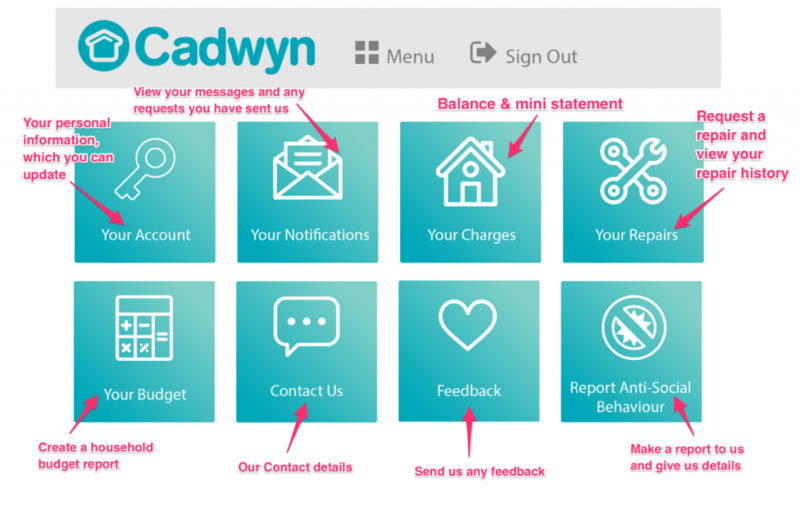 My Cadwyn is our new website & mobile/tablet app which allows our tenants to manage their tenancy with us. This includes being able to pay rent, view account statements, book repairs, view repair history, report issues & much more. The first time you register on My Cadwyn you will need your Tenancy Reference (which you can find on your Rent Statements or Tenancy Agreement). You can then log in with your email after signing up and don’t need the Tenancy Reference every time. To make a payment in My Cadwyn you will need a Cadwyn payment card and a current credit/debit card. If you do not have a Cadwyn payment card or if you are having trouble using Allpay to pay please call us on 029 2049 8898 for help and advice..